At our company, we are committed to providing comprehensive, effective and above all, affordable leather sofa cleaning in and around Clapham SW4 as we know very well how expensive leather upholstery repair can be. Negligence and amateur cleaning attempts might cause your leather upholstery to sustain even more damages. That is why, it would be best to leave the professionals deal with this task as we have the right tools and specialised detergents to safely handle any type of leather. 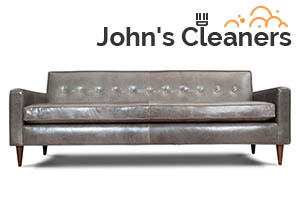 We have years of experience in providing effective leather sofa cleaning in Clapham. Our services have set up the high standards in this trade and we always manage to deliver the mind-blowing results our customers have come to expect and demand from us. Dealing with leather is no walk in the park. That is why, our company employs only cleaners who have gone through an extensive training and are acquainted with the peculiarities and needs of all types of leather. As soon as you request your free quote, we will dispatch a team to your property to inspect the type of leather that is to be cleaned. Please note this inspection is for free and you are not obliged to book the service if you find the price unsuitable for your budget. The expert cleaners will then proceed with identifying the type of stains they will be dealing with. Knowing the stains’ origin is important for their effective and safe removal. Once done with that, the cleaners will perform a test on an isolated, inconspicuous section to avoid damages. The stains will be pre-treated so they can loosen and be removed effortlessly. If dealing with unfinished leather, the cleaners will apply specialised cleaning foam. 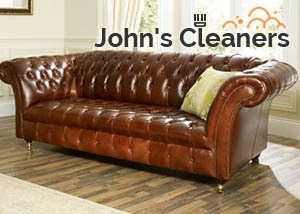 Once the stains have been removed, the team will apply a special product to revitalise the leather and prolong its life. If you like what you’re hearing, give us a call to request a free estimate for our efficient leather sofa cleaning – we cover the entire SW4 London and will be at your disposal at a moment’s notice!